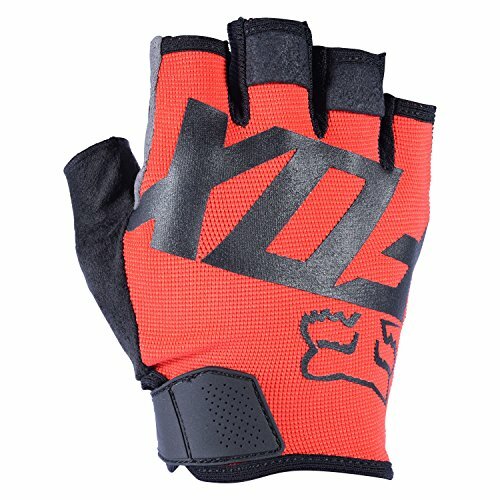 The best mtb gloves help you stay in control of your bike and protect your hands. 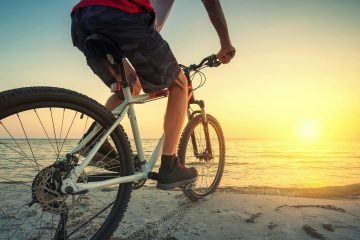 Without gloves, sweat on your palms or rain can make your grip on the handlebars slippery. With them, you will have better grip. You will also not have to worry about brushing past thorny bushes or trees. 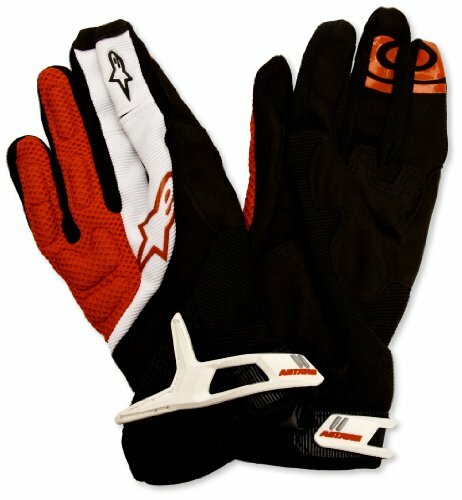 In a crash, a pair of gloves will prevent your palms from getting grazed, allowing you to keep riding in comfort. 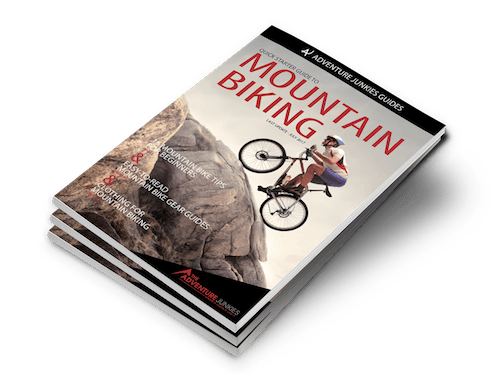 Our goal here at The Adventure Junkies is to help you understand the important features of mountain biking gloves. There are many different gloves available, offering different levels of protection. We will give you an overview of the best gloves and indicate their intended use. 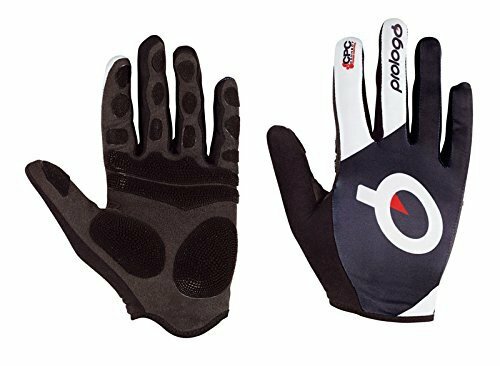 There are also summer and winter options so you can find the perfect gloves for your needs, season and climate. CONS: The knuckle protection is too thin and is really only there as a logo, not thick enough to protect against large thorns. Think about the environment where you will be riding. Are there lots of narrow gaps between trees or thorny bushes at the side of the trail? If so you will need more protection on the top of the glove. 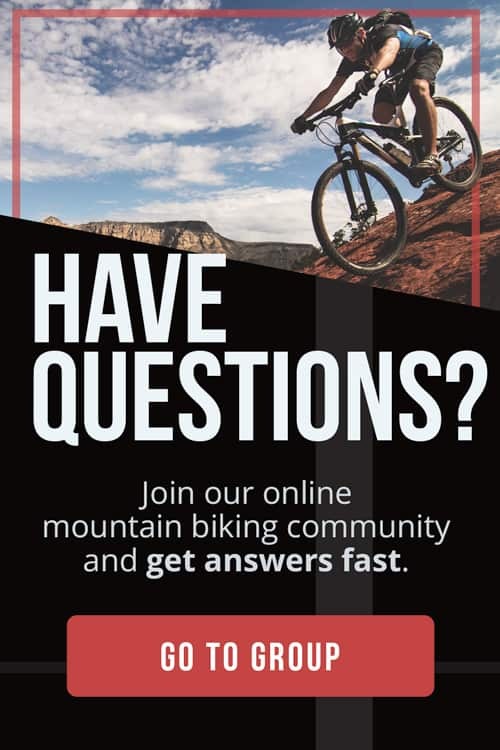 Riding in winter? You will need something warmer and waterproof. Your gloves need to fit properly. If they are too big then your hands can slip inside them, making it harder to hold on to the handlebars. Gloves that are too tight can reduce circulation and lead to numb hands. 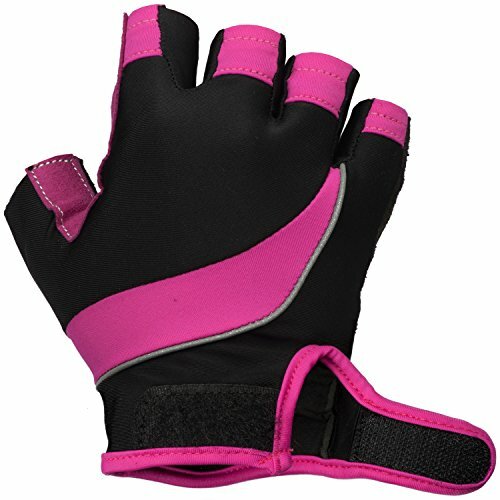 Look for a wicking material to move sweat away from your skin to the outer layer of the gloves where it can evaporate. Leather or synthetic leather palms will allow you to grip the handlebar well and are very durable. 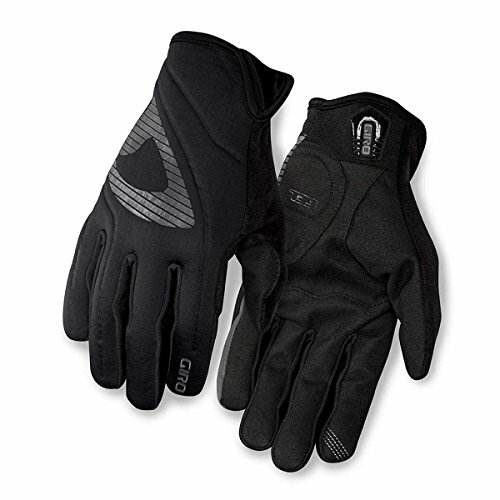 For winter gloves you will want some insulation as well as a waterproof and windproof outer layer. 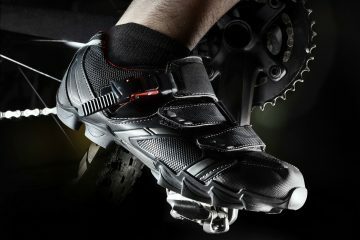 Look out for these features and choose gloves that offer the ones that you need for your style of riding. Also affectionately known as a “snot rag”. Although not essential, toweling on the outside of the glove can be useful for wiping sweat off of your face or to help with a running nose in cooler weather. 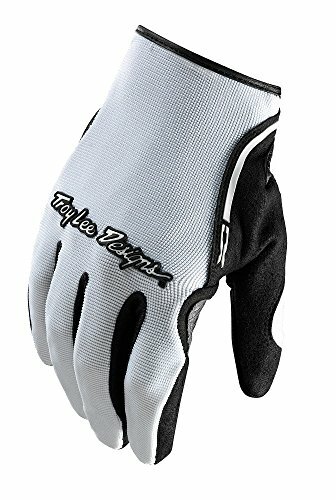 Do you get numb hands while riding? Some gloves have gel padding or special material to relieve pressure and vibrations on the ulnar nerve. Hand numbness can also be caused by poor bike setup so please check this as well. If your local trails go between closely spaced trees, there is a good chance that you will clip a tree with your handlebar at some point. A larger misjudgment could see you accidentally punch a tree with your outer knuckles. Some gloves have rubber armor on the knuckles to protect you in this situation. 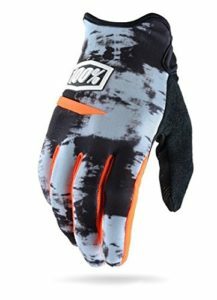 Thicker gloves will also help ward off any thorny bushes that you may encounter. Strips of silicone help your fingertips grip the brake levers and gear shifters. 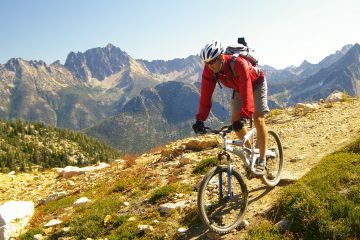 Mountain biking can get very warm. Look for gloves that channel air through them to keep your hands cool. Winter gloves need a longer cuff because you do not want a gap between your jacket sleeve and glove where cold air can get in. If you wear a sports or smart watch then you will want a cuff that does not get in the way. Need to check your smartphone while you are out riding? This is a much easier task if you do not have to take your gloves off each time to do so. 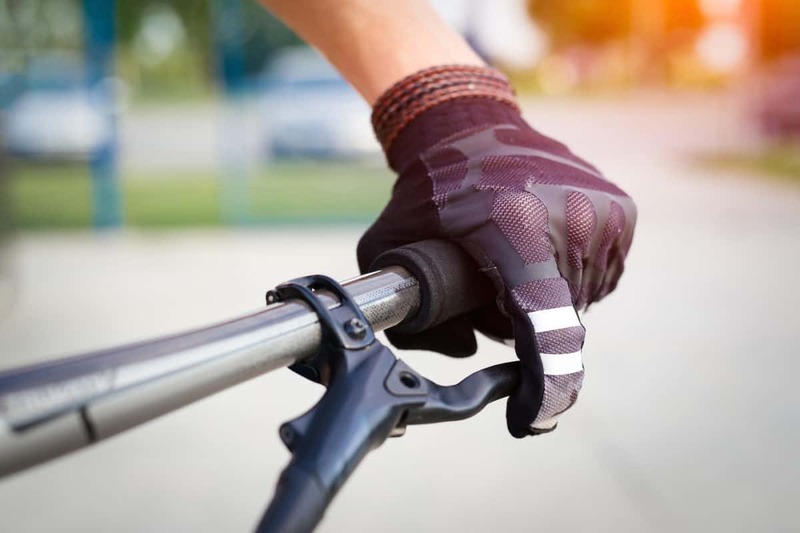 Although half finger gloves may seem more appealing in the summer, full finger gloves are recommended to give more protection and grip on the controls. You must look after your gloves in the same way that you look after the rest of your kit. Keeping them clean stops them from getting too smelly and your winter gloves will only be breathable if the material is not clogged up with dirt. Always check the washing instructions to ensure that you do shrink your gloves or lose the waterproofing. It is also a good idea to treat your winter gloves every few months with a waterproofing spray. Bikeradar have some great tips to keep your waterproof kit in top condition.